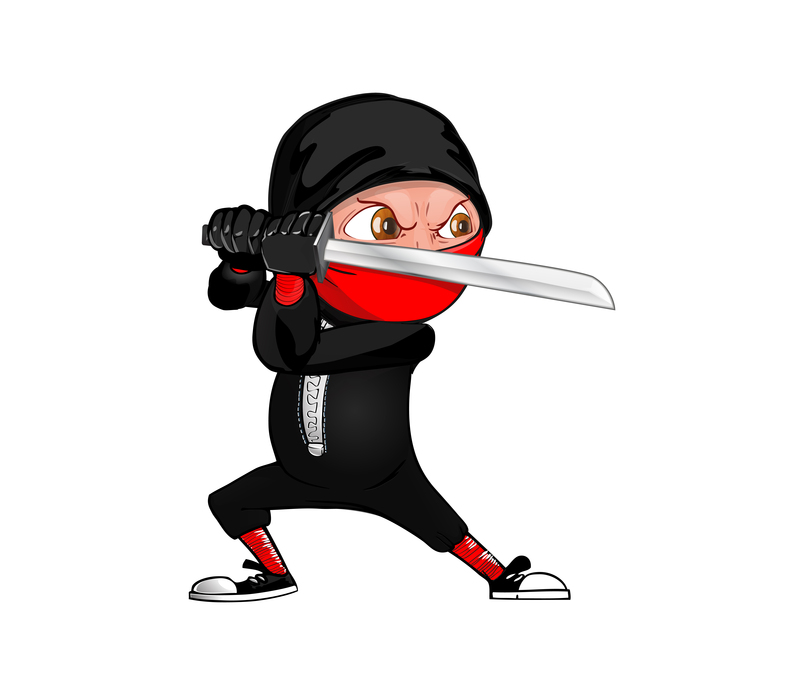 Gold Coast Mortgage Brokers, Get a Fighter on Your Side. At Blackbox Finance we focus on your needs, your excited! You just decided to buy a new house, renovate, buy an investment property, get rid of your car that blows black smoke or consolidate your debt and find a better financial situation. We get it, that’s why at Blackbox Finance our Gold Coast Mortgage Brokers keep your excitement high and we do all the paperwork, we research thousands of loan options against your needs then follow it through every day till settlement. We share your goals, so together let’s get in, get it done and get you into the life you want to be living. Which means hundreds of lending options. We don’t and won’t push you into a loan, it’s our job to source you the best available options and let you pick the one that best suits your needs. Yes, that’s right, once your loan is lodged we contact you daily to make sure you know what’s going on. Even if nothing happened, you will know nothing happened. Ever listened to someone in Finance and thought “What are they talking about?”. We have that’s why we work hard to break down sometimes complex lending structures and transform them into digestible bites. We want finance to be about real people, not bank terms. Blackbox offers fast and obligation free consultations to help no matter your stage in the process, whether its research, pre-approval, “OMG I want that house I need a loan tomorrow” or my personal favourite, “We sold the house, where do we live now?“. Below is a quick video outlining the basic steps of the loan process. Blackbox Finance specialise in maintaining your purchase excitement and understand how lending can seriously impact your life (see Ben’s Bio). 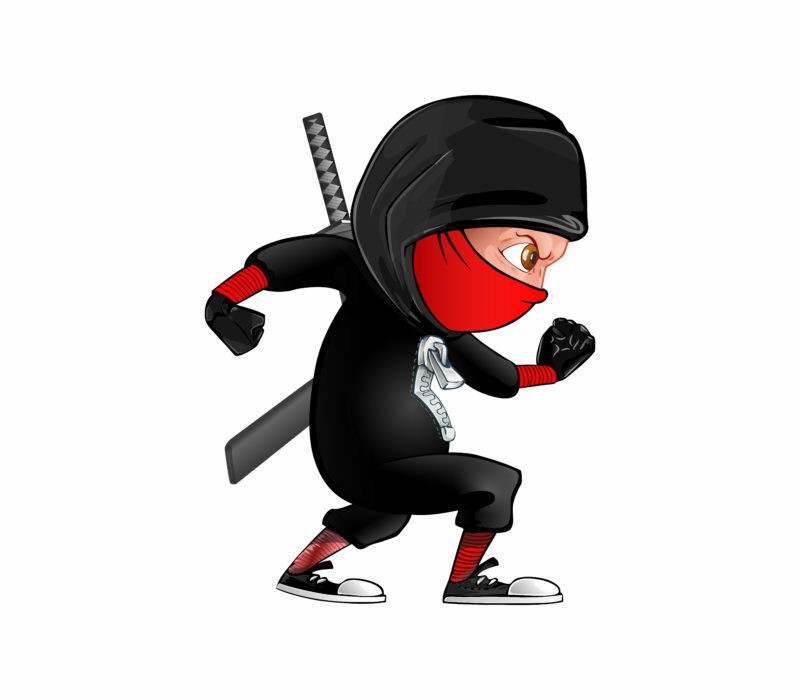 Think of us as your finance Ninja’s who will protect your excitement and fight for your loan until success. We offer a FREE service to you, and we are paid by the lender on settlement of your loan. Our business grows through referral business, so making sure you have an amazing experience is vital to our success. Which means we want you to love us as much as our mothers do. Blackbox Finance are an independent Mortgage Broker Gold Coast, which means we are not bank aligned, and as a result are 100% focused on finding the best loan fit for your needs. The below video outlines the 3 ways you can secure a loan, and information you may want to consider. Blackbox Finance is owned by Ben and Michelle Fragar who with their team are ready to help you get the loan that suits your needs. No matter your stage in the process, feel free to give us a call to discuss your options. The earlier the better, and we love working with people who need savings targets and goals as we love seeing you achieve them and watch you buy that dream home. An easy experience when all seemed daunting. Got the job done where others couldn’t. Fast response to all queries and concerns. Thanks again for putting us in our family home. Highly recommend. Blackbox Finance are your local Finance Strategists and Mortgage Brokers on the Gold Coast. 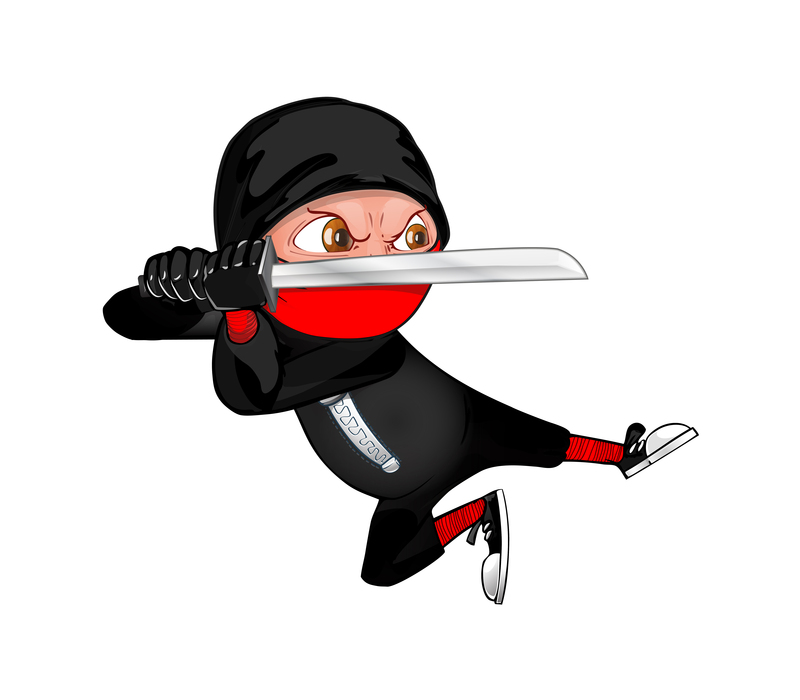 Think of us as your finance Ninja’s, we fight for you ever step of the way. We love the Gold Coast and understand why that new patio or pool can be vital for your summer survival. No matter where on the Gold Coast you live we are here to support you, we can be at your door in a matter of minutes or work with you via Skype, Phone and Email. No matter if you live at Arundal, Burleigh Heads, Currumbin, Emerald Lakes, Florida Gardens, Gavin, Helensvale, Ingleside, Jacobs Well, Kingscliff, Labrador, Miami, Norwell, Oxenford, Palm Beach, Robina, Southport, Tallebudgera, Upper Coomera, Varsity Lakes, Worongary or Yatala we can come to you. We will send you a personalised RP Data Report based on the suburb / street address selected within 24hrs. Sometimes you may not be in the right situation to get a loan, no matter how good a local Gold Coast Mortgage Broker we are, and how much we fight, the numbers just aren’t right. What we can promise you is that we will stay by your side and help guide you to a more ideal financial situation. We have your dreams in mind and stay with you until we can get your finance needs met.